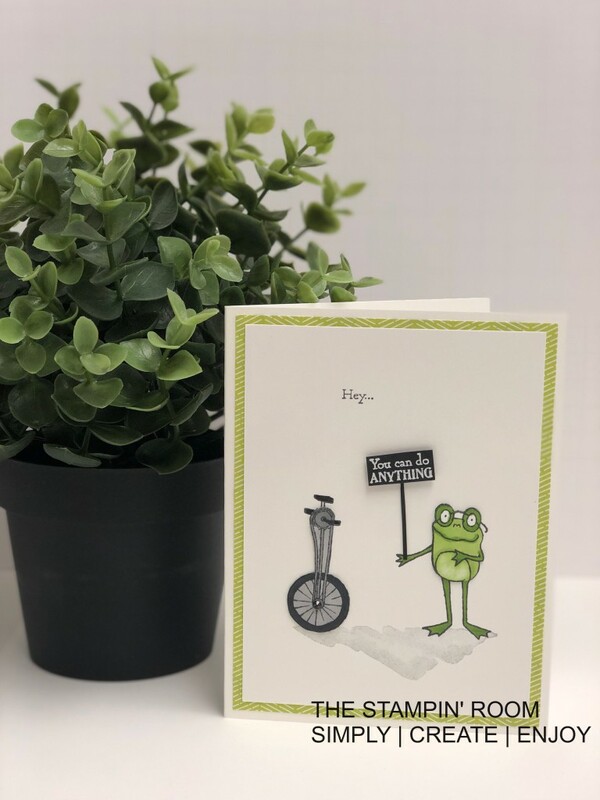 Don’t you love receiving happy mail? 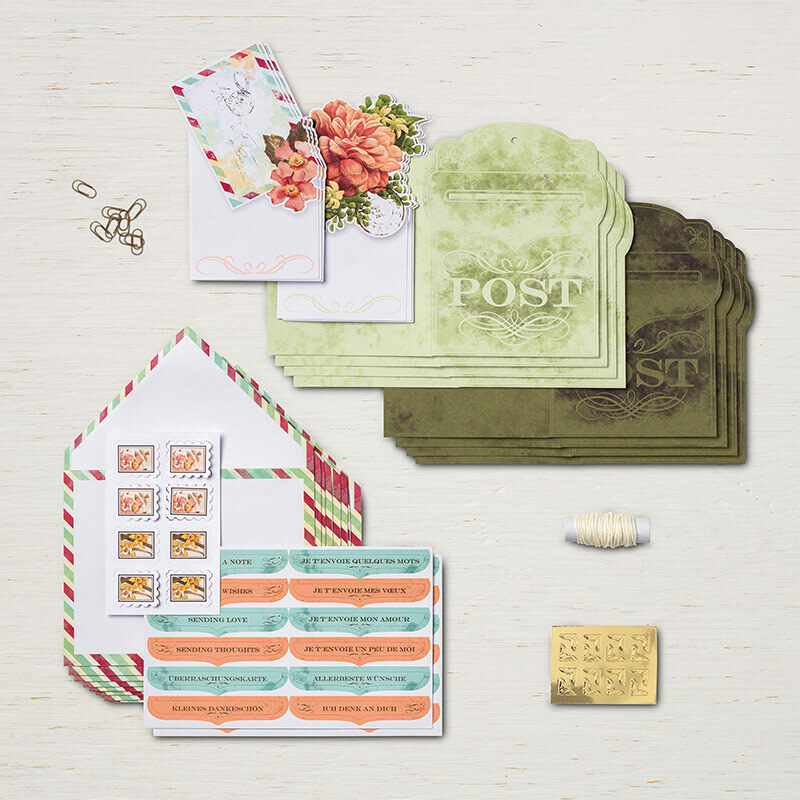 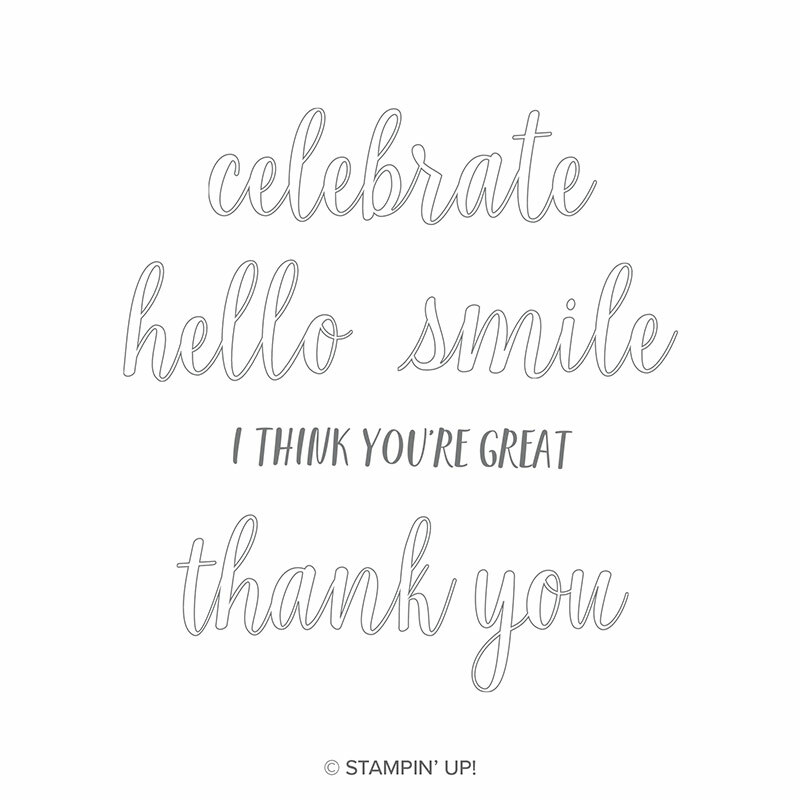 When was the last time you sent a card or hand-written letter in the mail to a friend or family member? 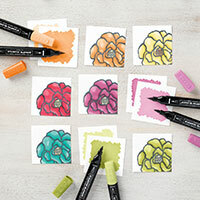 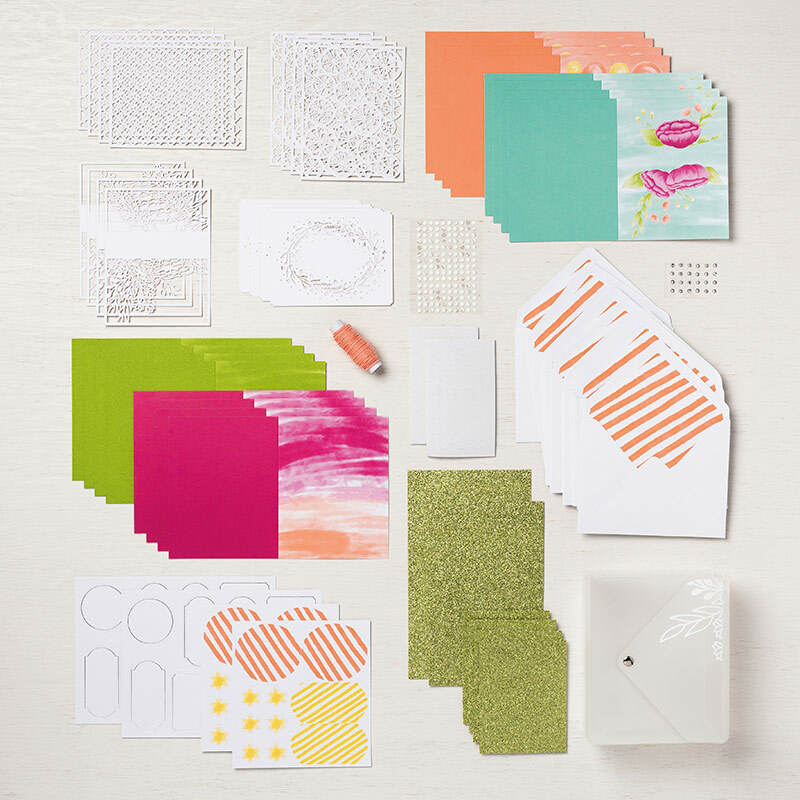 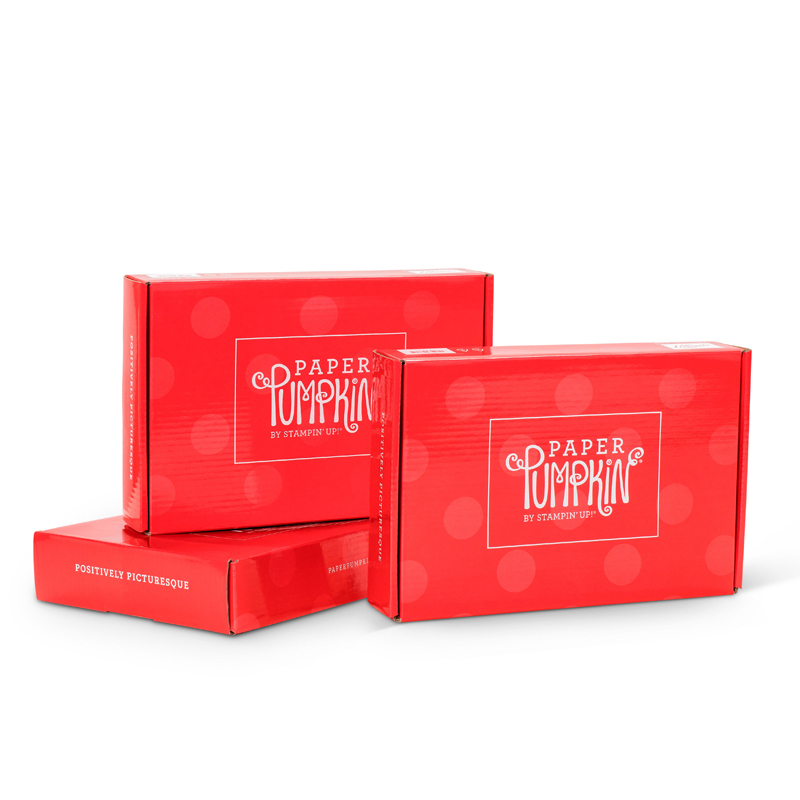 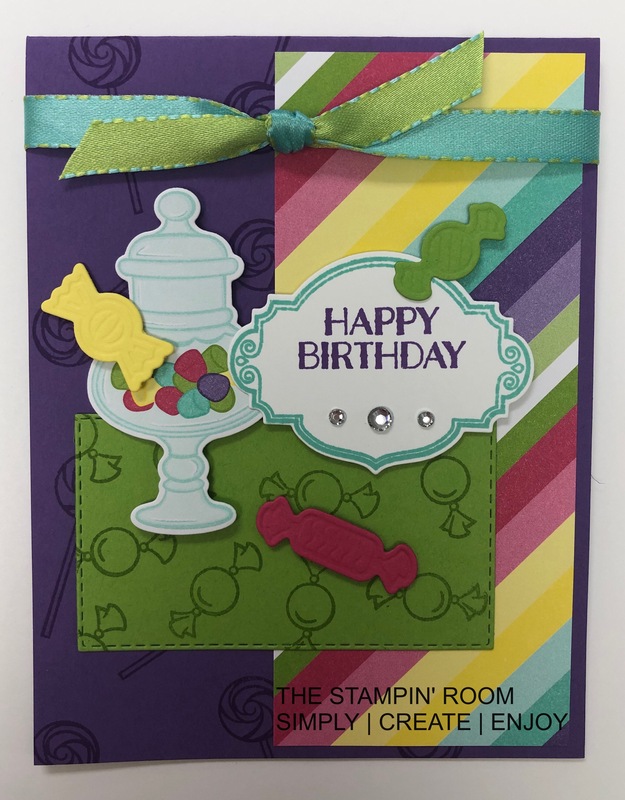 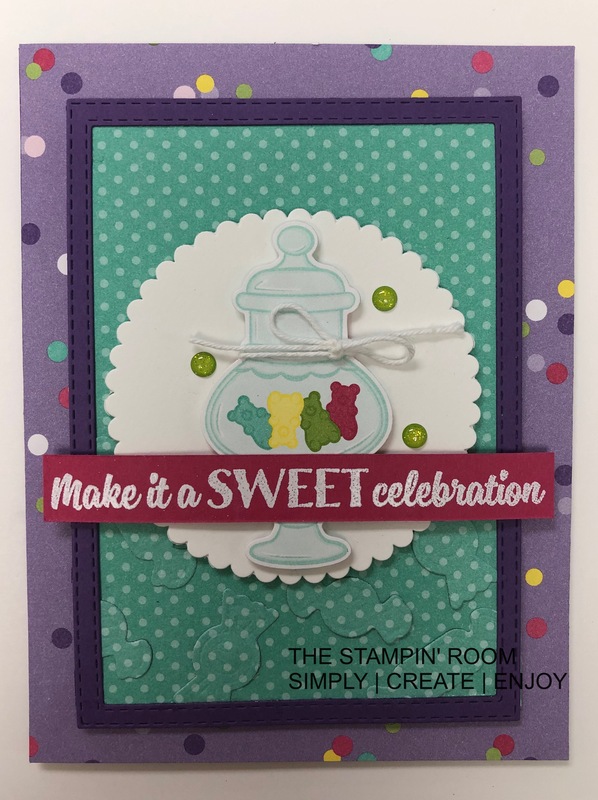 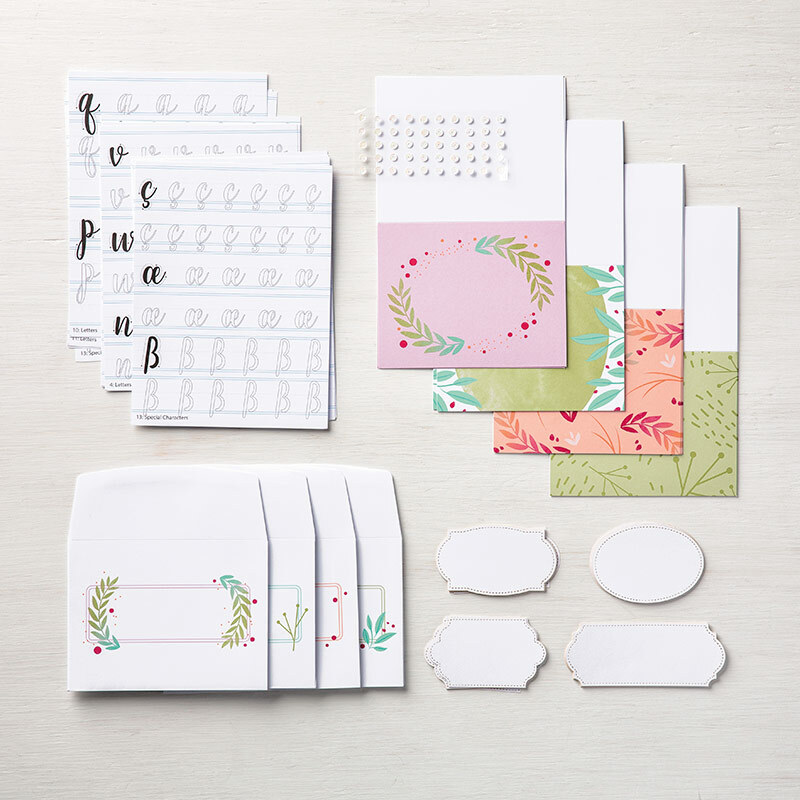 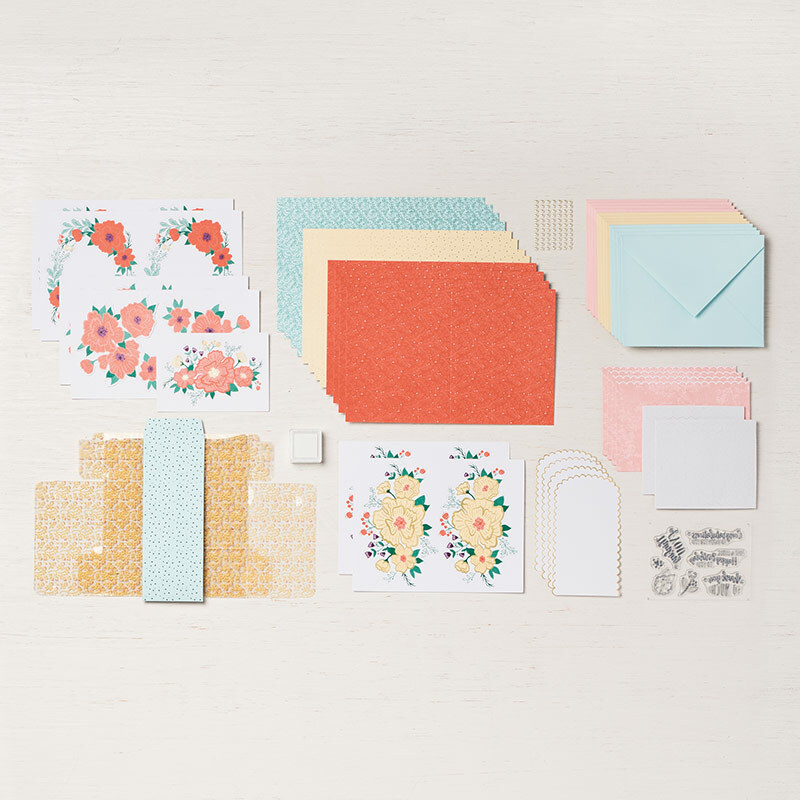 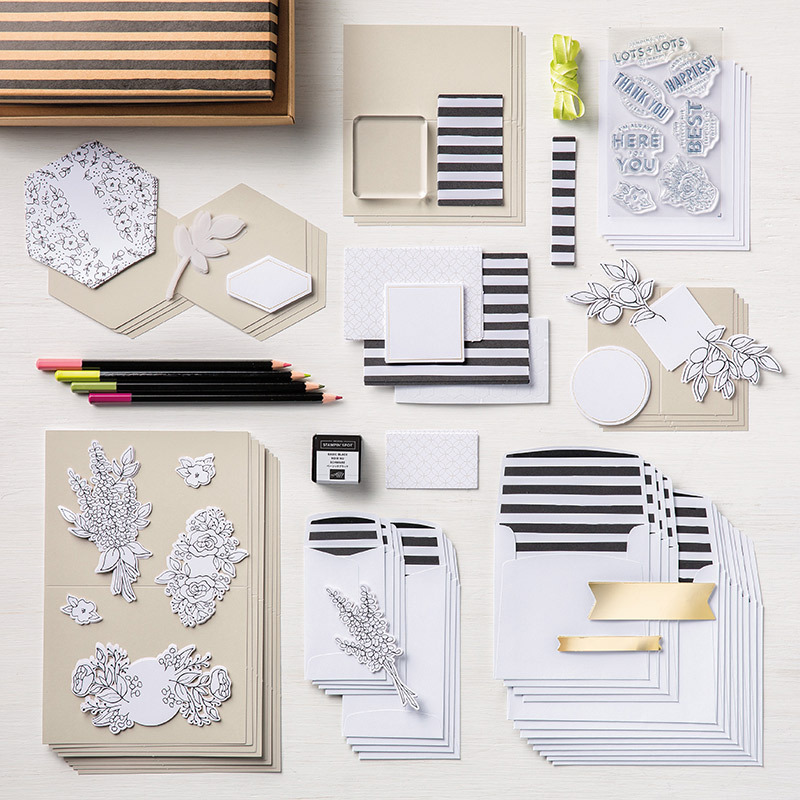 Card kits allow you to make a bunch of cards with ease. 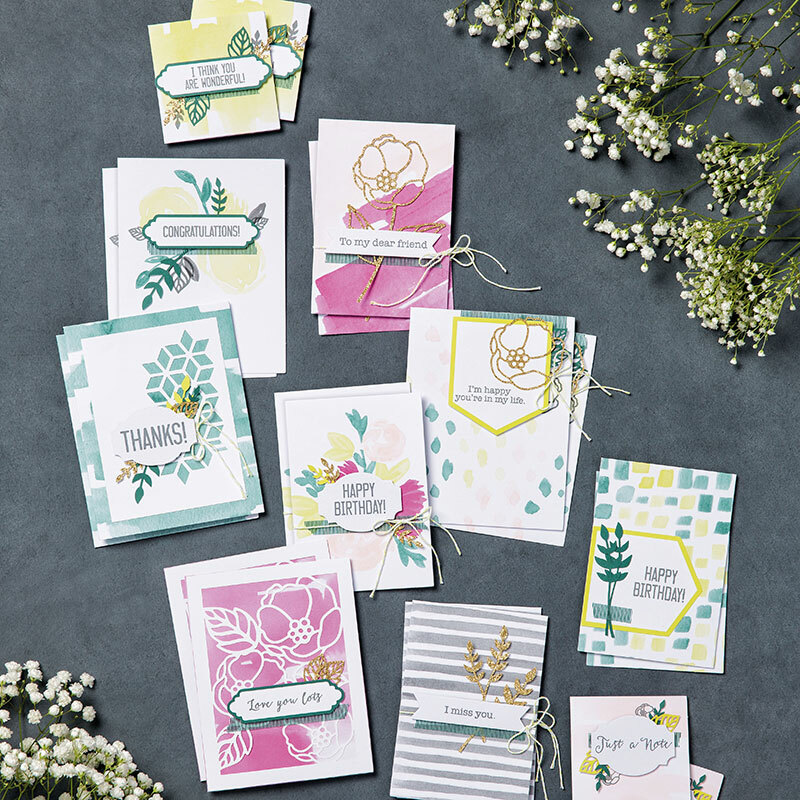 Wouldn’t it be nice to send out a handmade card just because? 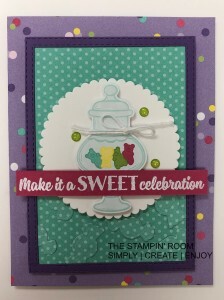 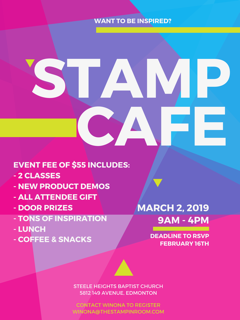 I have one more card kit to show you, and that is the one you can earn for FREE with your Sale-a-bration Rewards. 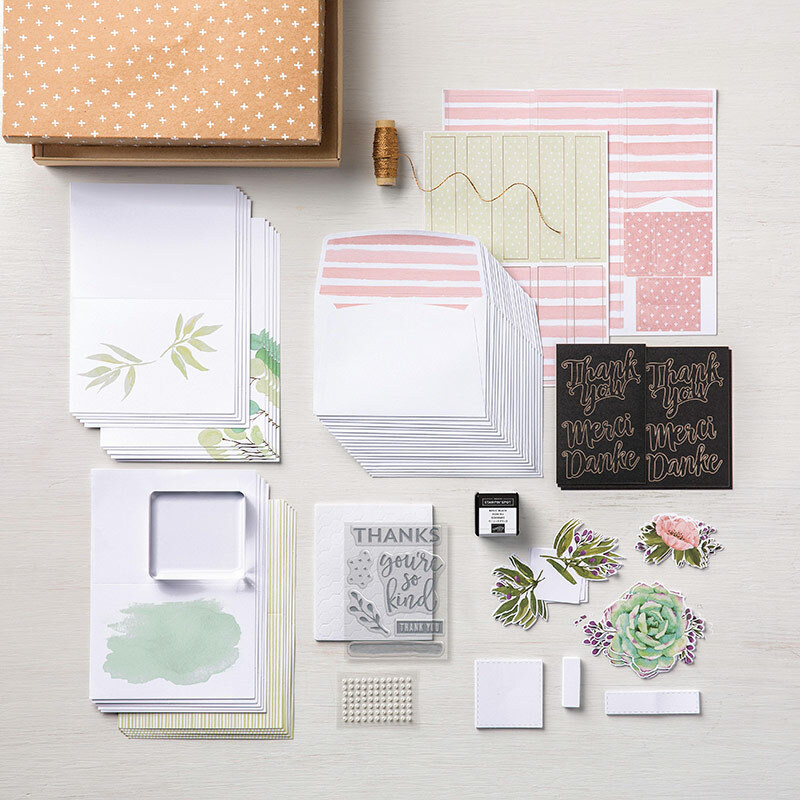 It’s called Precious Parcel Card Kit. 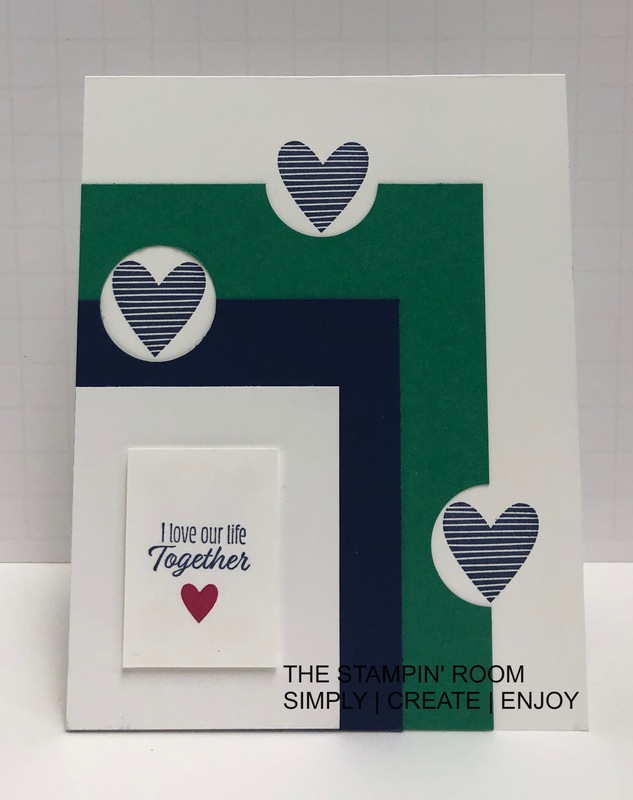 It makes 8 charming pocket cards you can create in minutes. 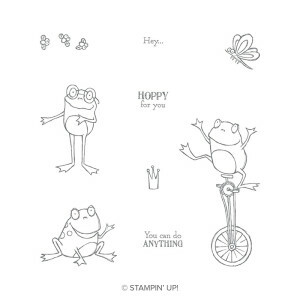 I have a stack of old scrapbook magazines that I’m trying to make my way through. 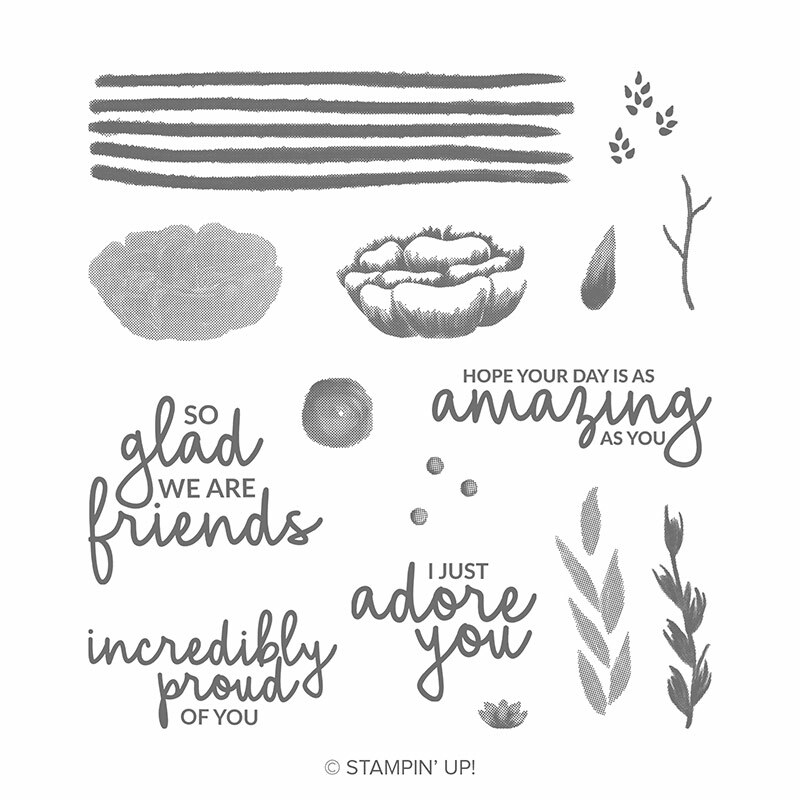 I like to pull out sketches that I can adapt with current products. This card came together pretty quickly with a few simple supplies. 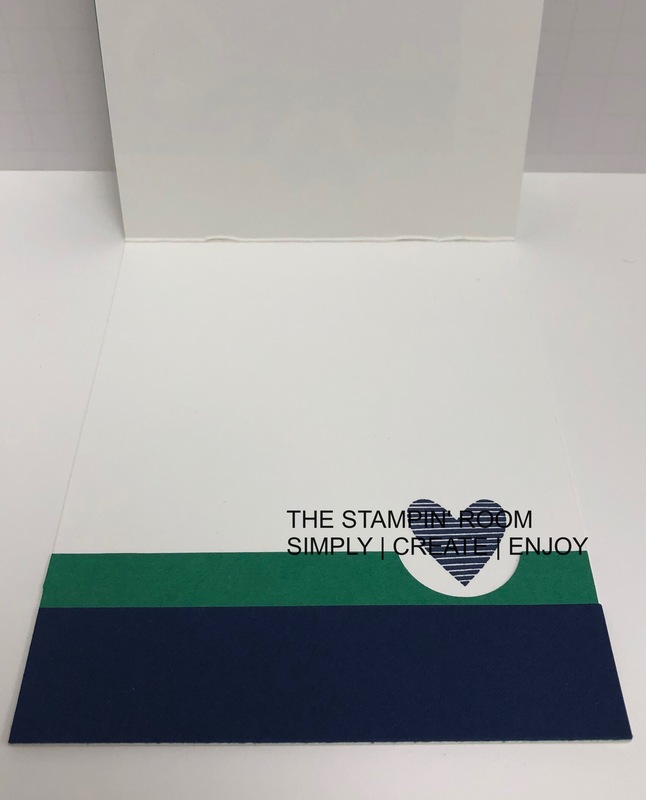 Tip: Glue the white, night of navy, and call me clover pieces together and then punch the circles out (1″ circle) before adhering the whole thing onto your card! 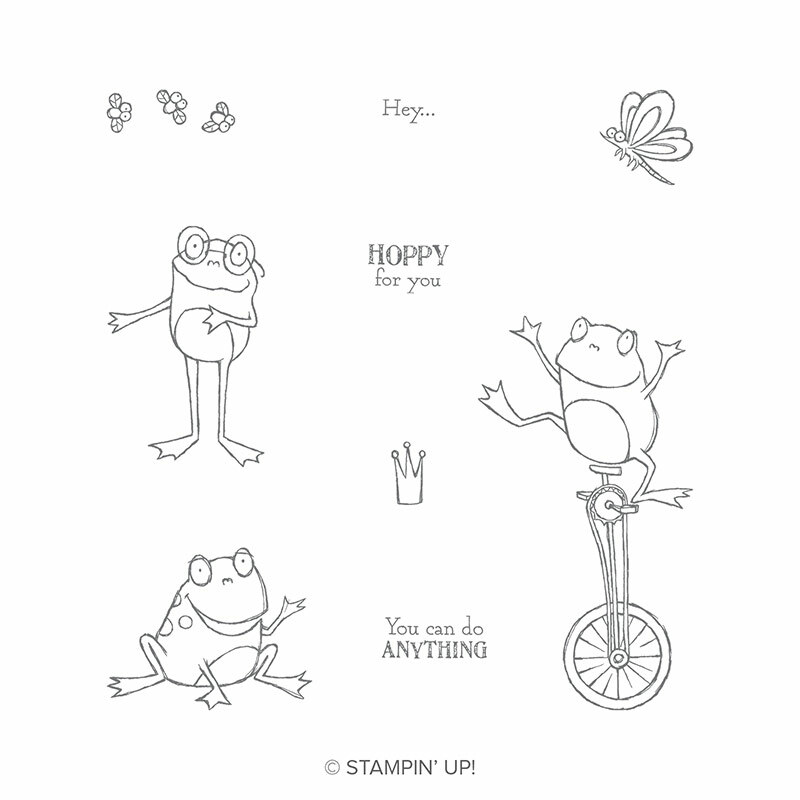 Then stamp your hearts inside the circles. 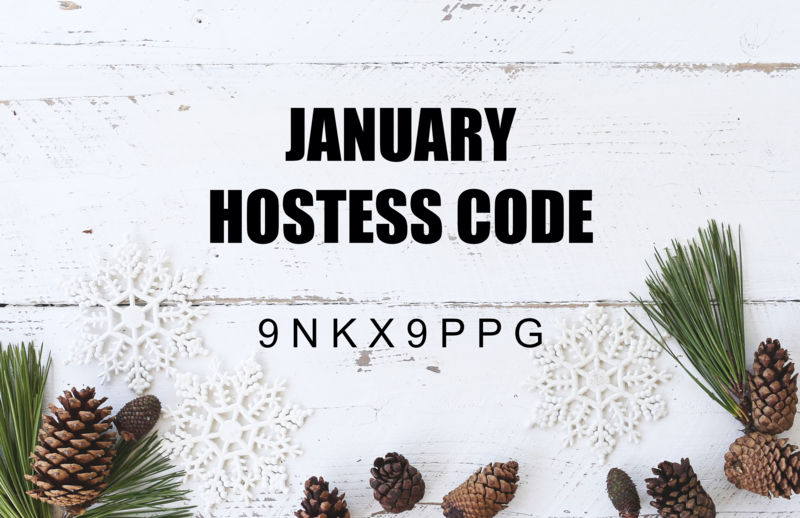 You can place your order in my online store HERE. 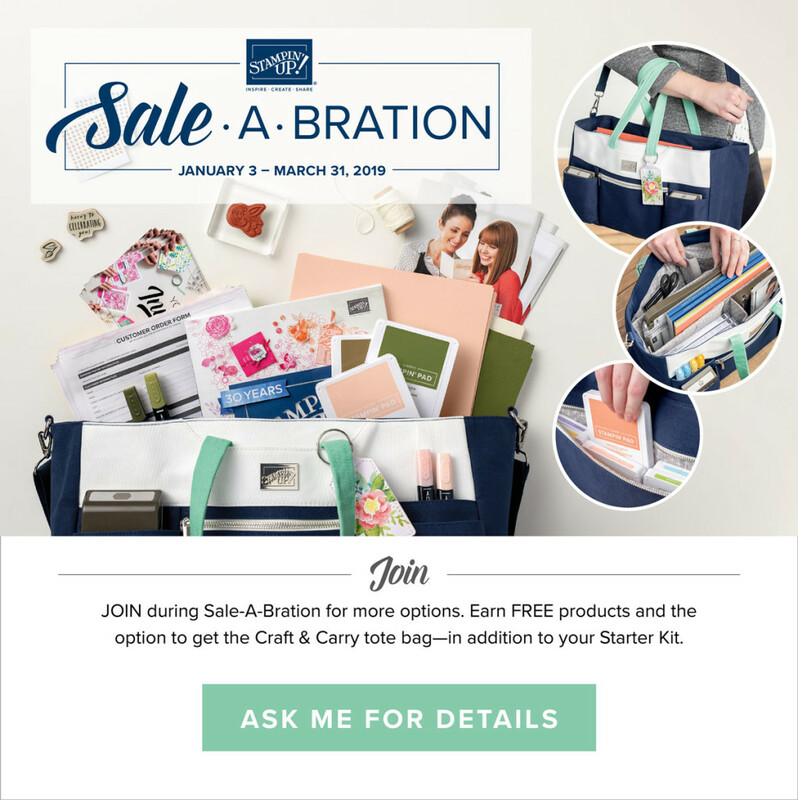 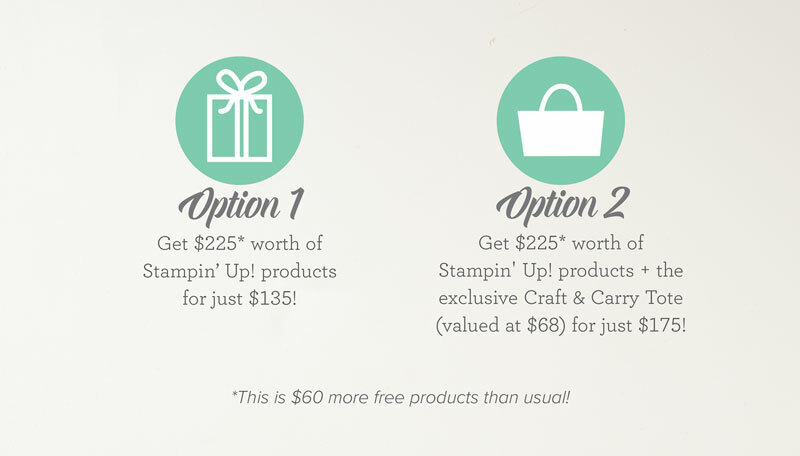 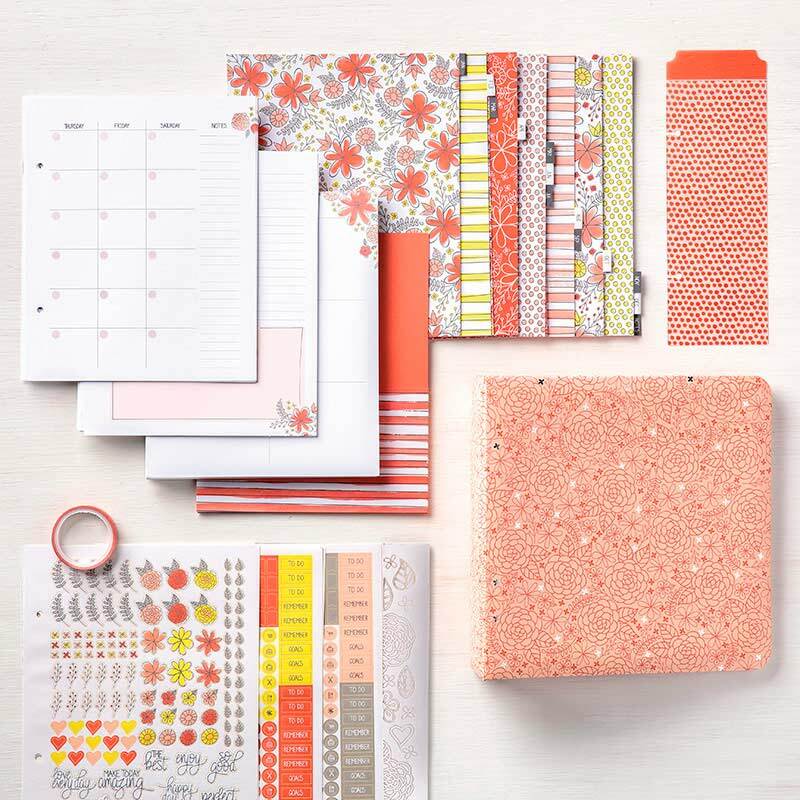 Spend $60 or more, and choose a FREE product from the Sale-a-bration Brochure HERE.